49ers Roll and Giants get ready to Party ! 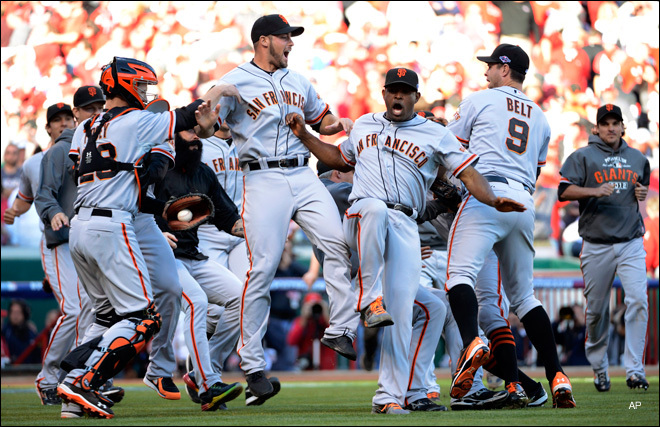 celebrate the Giants' World Series victory. 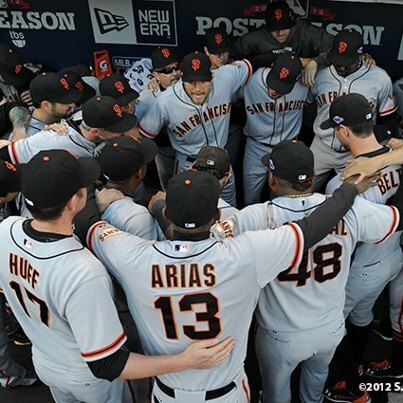 Must-win is an over-used term but for the San Francisco Giants they have reached that point. contract and his lack of production. 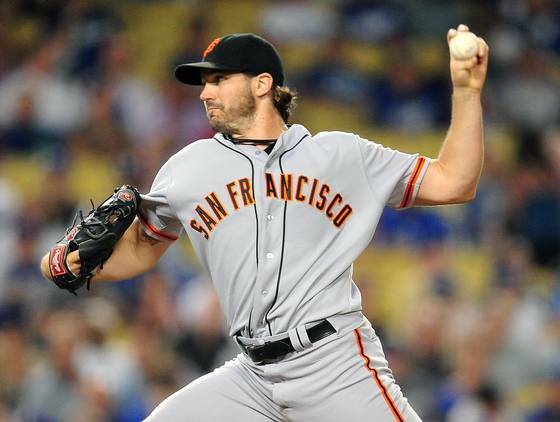 The Giants season now rides on Zito. against the Cincinnati Reds in the divisional series. The Giants know if they can somehow find a way to win tonight they will have their two best pitchers throwing Games 6 & 7 at AT & T Park. The Chico State men's and women's soccer teams are on the road at San Bernardino for some big matches today. The men (8-2-3 overall, 7-1-3 CCAA) look to run their unbeaten streak to 10 as they take on the Coyotes. It has been a season of frustration for the women (5-9 overall, 3-9 CCAA) the Wildcats enter today's match against San Bernardino haviing lost 7 of 8 with six of those losses by one goal. In fact the Chico State women's team has scored a total of 5 goals in their last 8 matches. The women play at 1230 while the men play at 3. The Chico State volleyball team ( 13-6 overall, 7-5 CCAA) got a nice win on the road on Thursday. The Wildcats knocked off Humboldt State in four sets. They now get ready for a trip to Kellogg Gym in Pomona for a match on Saturday night. The Chico State men's and women's Cross Country teams get ready for the CCAA Championships in La Jolla. Both Wildcat men's and women's teams are expected to do well as they prepare for the NCAA Championships in two weeks. The San Francisco Giants are facing a pivotal Game 4 in the NLCS and they will turn to a guy who has been the anchor of their pitching staff for the past several seasons. 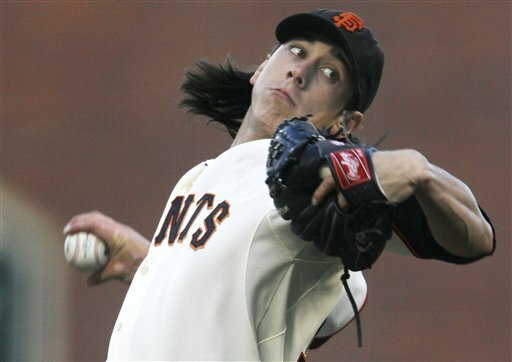 Tim Lincecum will get the ball for the Giants today as they trail the St. Louis Cardinals 2-1 in the best-of-seven NLCS. Lincecum scuffled through a 10-15 season with a 5.18 ERA. But, he has been solid in his post-season relief appearances so far, pitchin 8.1 innings scattering 3 hits no runs and striking out nine. Giants manager Bruce Bochy has already said Barry Zito will get the ball in Game 5 for the Giants, meaning Madison Bumgarner is now relegated to the bullpen after six weeks of sub-par starts. 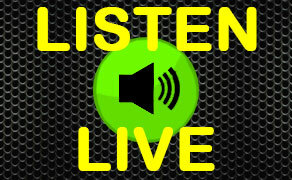 You can hear the game on 101.7 FM and AM 1340 at 5:00pm with the pre-game at 4:30. 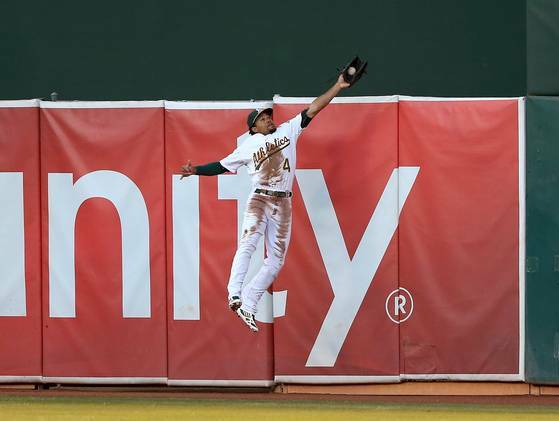 It was not a great day for Bay Area sports teams. The 49ers got pushed around and bullied by the defending Super Bowl champion New York Giants 26-3. 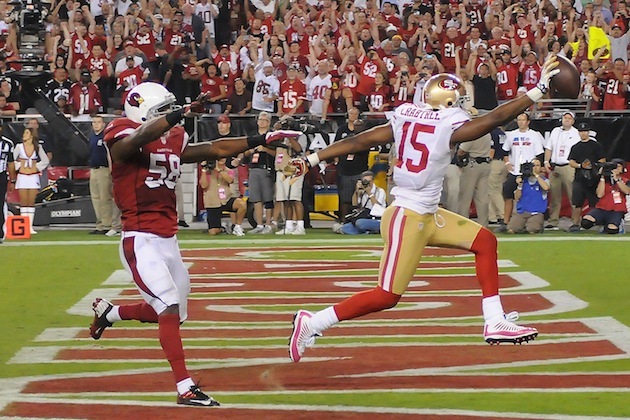 Alex Smith threw three interceptions and the 49ers were beaten in all facets of the game. 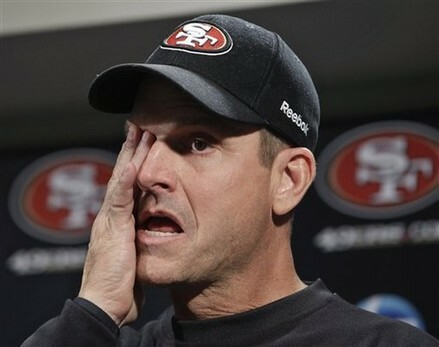 Jim Harbaugh told assembled media after the game that the game-plan was not a good one and that the 49ers don't have much time to pick up the pieces as they take on the resurgent Seattle Seahawks on Thursday night. 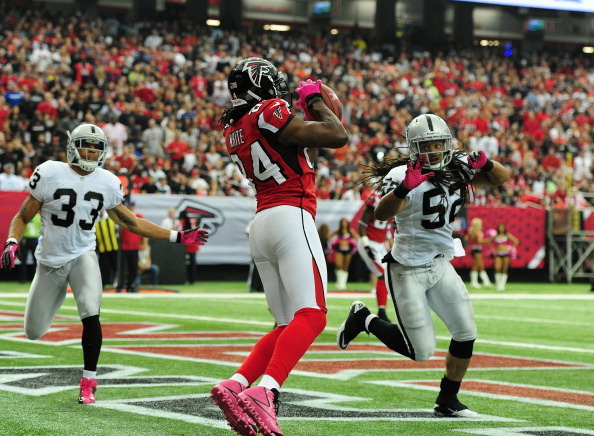 The Raiders played well enough to win, but did just enough to lose to the undefeated Atlanta Falcons on Sunday. Matt Bryant's 55 yard field goal with one second left won it 23-20 for the Falcons. Atlanta goes to 6-0 while the Raiders fall to 1-4. The San Francisco Giants stayed winless at home during the post-season as they lose Game 1 of the NLCS to the St. Louis Cardinals 6-4. Madison Bumgarner was roughed up for the second time this post-season giving up 6 runs on 8 hits in 3 2/3 innings. Carlos Beltran and David Freese homered for the Cardinals as St. Louis jumped out to a 6-0 lead. The Giants would score 4 runs in the bottom of the fourth, but would be held in check the rest of the way by the Cardinal bullpen. Game two of the series is tonight at 5pm as the Giants send Ryan Vogelsong to the mound against Chris Carpenter. 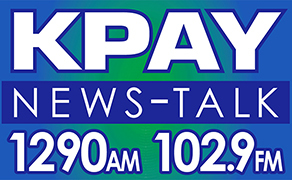 Our pre-game on 101.7 FM and AM 1340 comes your way at 4:30 with Kruk and Kuip. Left for dead after losing the first two games of the best-of-five series in the NLDS, the San Francisco Giants made history by beating Cincinnati 6-4 on Thursday finishing off one of the more incredible sports feats in recent memory. The Giants who had managed 12 hits through the first three games of the series, scored 14 runs over the final two games to shock the Reds.